The Musicians Hall of Fame and Museum at Nashville Municipal Auditorium is tentatively slated to open by the end of the year, founder Joe Chambers told Nashville Post. The museum, formerly located where the Music City Center now resides, will move to the auditorium which boasts nearly 200,000 square feet. The opening will take place nearly a year after Chambers and his team began work inside the lower level of the Municipal Auditorium. The first floor will house the museum’s exhibit space and hall of fame inductees. Chambers has a 20-year lease with the city for the museum’s new home. 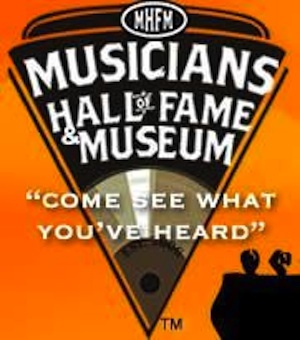 The Musicians Hall of Fame and Museum at Nashville Municipal Auditorium will focus on popular music of the 1960s and 1970s. While it will be located in Music City, music from Detroit, Los Angeles, Atlanta, Memphis, Philadelphia and Nashville will be represented. This will include exhibits on Motown, Muscle Shoals, Sun Records, Stax Records and American Sound Studios.